of the entire Uruguayan coast. The ideal place to spend the day. 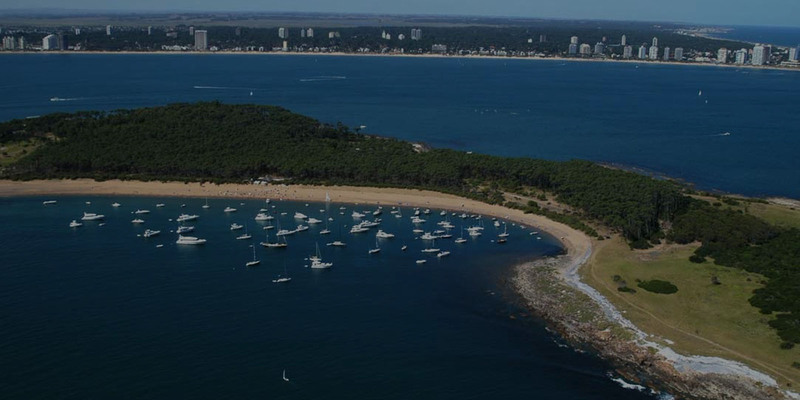 Just 15 minutes from the port, Isla Gorriti is located, one of the must-see promenades in Punta del Este. Gorriti Island has an extension of 1.7 km long, 700 m wide at its widest part and 160 m at its narrowest part, and has 21 ha (0.21 km²) .1 Although it is formally within of the Río de la Plata, near its eastern limit, is an island surrounded by Uruguayan maritime waters of the Atlantic Ocean. The island was recognized in 1516 by Juan Díaz de Solís; later, it was sighted in 1527 by Diego García de Moguer, who named it Isla de las Palmas; It was also spotted by Sebastián Gaboto. It was baptized in homage to the Spanish commander Francisco Gorriti, chief of Montevideo in the first half of the 18th century, who had built a fortress in it to defend the Río de la Plata against the advance of the Portuguese. On April 26, 1769, Pedro Medrano, a patriot, lawyer and poet from the River Plate, was born there. He participated in the 1810 open town hall in Buenos Aires, where he spoke in favor of the Creole cause, and was a deputy in the Assembly of Year XIII. in the Congress of Tucumán of July 9, 1816, which declared the Argentine Independence. As a poet, he left numerous works written. During the English invasions of 1806 the island was bombed by the British squadron and, after two days, surrendered to the British. 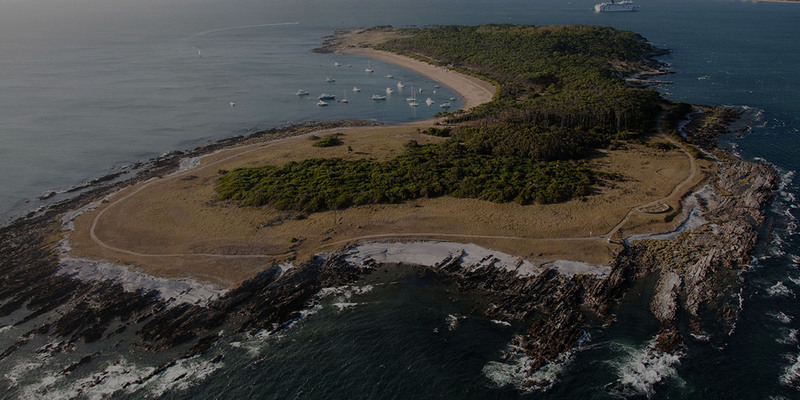 Towards the end of the 19th century, the original vegetation and fauna of the island was practically devastated by fire. Years later the first Intendant of Maldonado, Juan Gorlero, entrusted the first afforestation of the island with Pinus pinaster. At present it is a natural reserve declared National Historical Heritage and, for this reason, the construction of any type of building is not allowed. 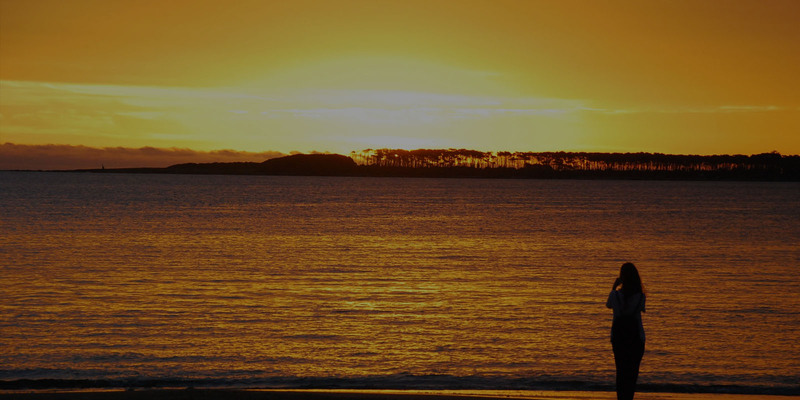 In the bay West of the island is located Honda beach, place of encounter of sailboats and yachts during the summer. On the north side is Puerto Jardin beach. On the east side there is a small dock for commercial boats in the area known as Puerto Cañón. 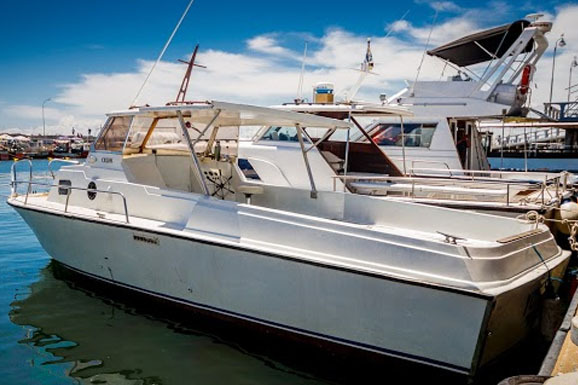 Comfortable in excellent condition equipped to ensure your safety and a full enjoyment of your time aboard. 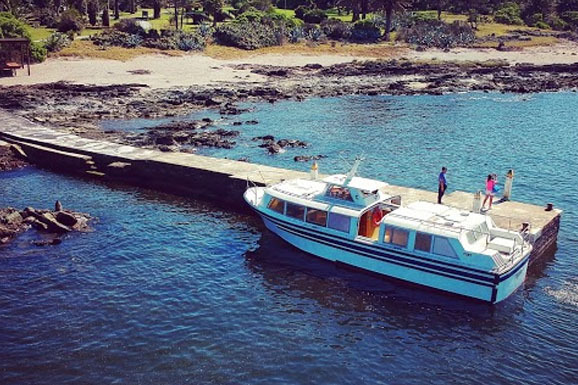 The same type of boat used to transport cruise passengers arriving on our coasts, now also available to transfer passengers to Isla Gorriti. Authorized by P.N.N. to move up to 83 people per trip. The crossing is done daily from 9:00 every 30 minutes. Like all activity in the open air, we are subject to weather conditions (waves, tidal height, wind, etc. ), do not hesitate to contact us by telephone before organizing your day of sightseeing on the island. Until what time can we stay? The schedule of the last return depends on the weather conditions, and the number of people who have gone to the island at the time of you take the ticket, the last return times are given in a staggered way, to avoid inconveniences and delays in the dock to the return. The same as when going to the beach, chairs, umbrellas, conservatives, drinks, food, etc. Is there a hostel on the island? Yes, the beach hut honda is enabled, and opens its doors in the summer season. The cost of the ticket is $ 350 (three hundred and fifty pesos) per person round trip. Children from 3 to 9 years old pay 250 pesos. Yes, we have special prices for large groups.